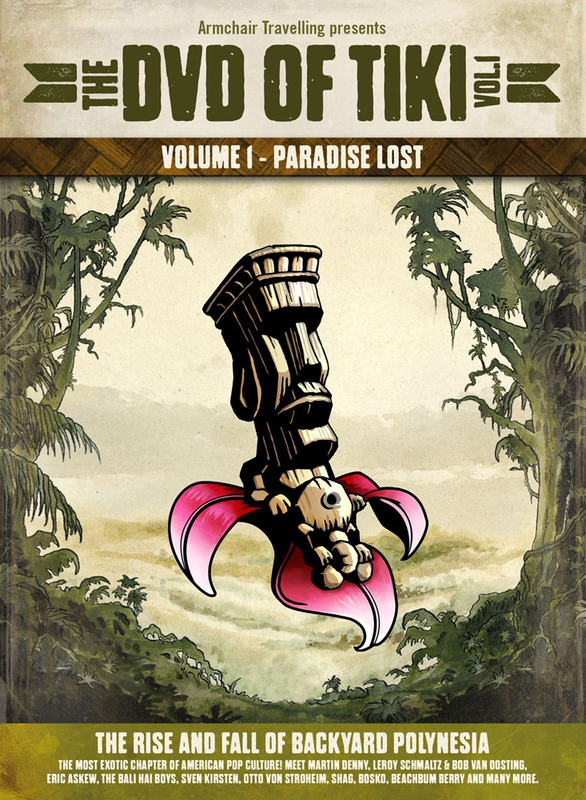 THE DVD OF TIKI is fully packed with everything that makes a Tiki-lover's heart go crazy. Our guerilla film crew travelled the Pacific for 101 days and captured the true South Seas as well as its pop culture interpretation. 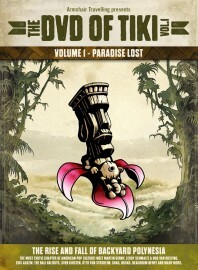 You will get insight in the work of veteran and present day tiki artists: writers, musicians, painters, carvers, illustrators and, of course, bartenders.